If you need assistance logging in, please email helpdesk@freshfromflorida.com and type “eGovOnline Login” in the subject line of your email. Please include as much information about your issue as possible. 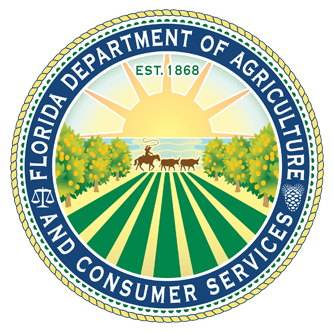 If you are receiving a technical error message, please email helpdesk@freshfromflorida.com and type “eGovOnline Technical” in the subject line of your email. Please email a screen print of the error (shift-print screen).